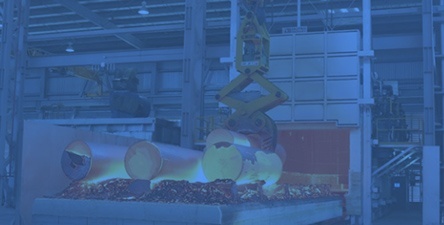 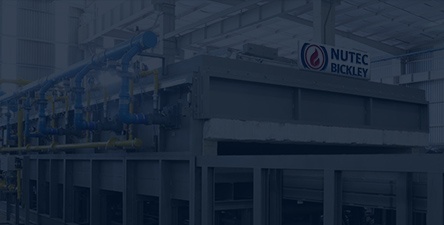 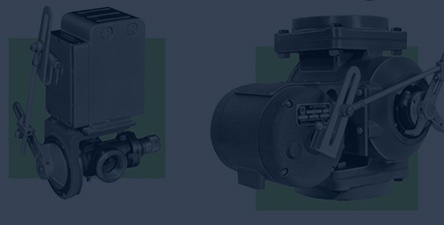 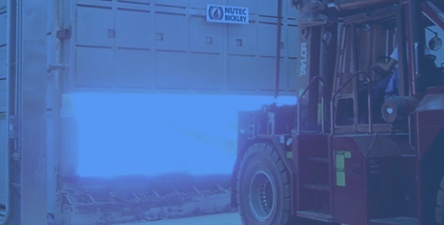 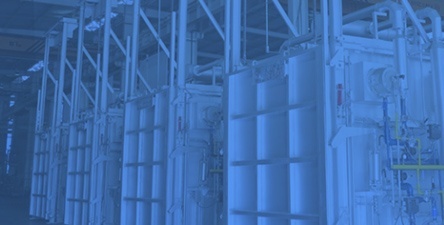 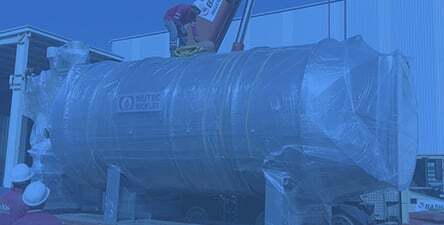 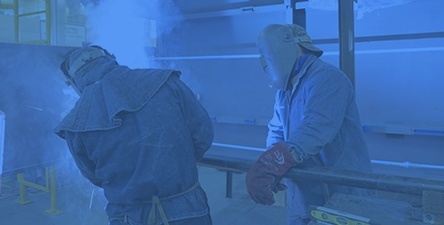 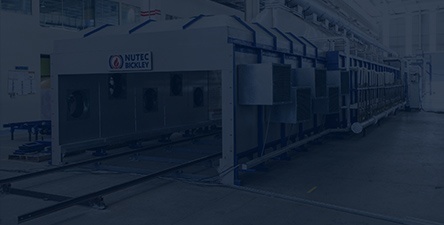 This major move will see Nutec Bickley complement its existing product range to offer more complete packages for the steel, aluminum, and alloy industries. 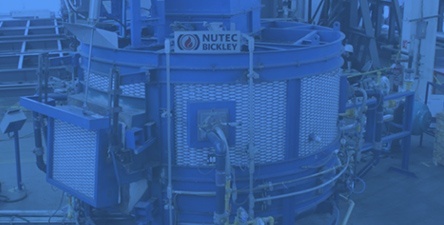 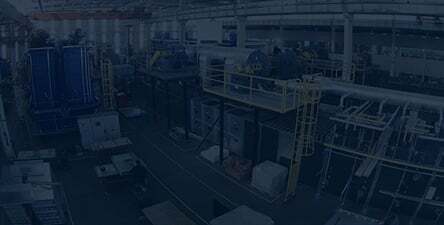 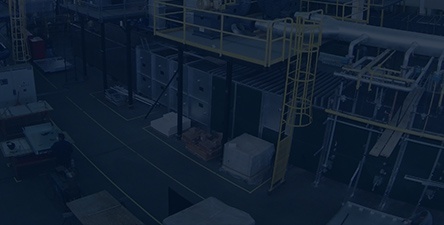 Nutec Bickley’s R&D laboratory is used not only for testing and simulation, but also to help develop new products and processes for our customers. 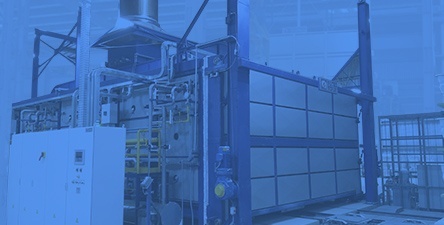 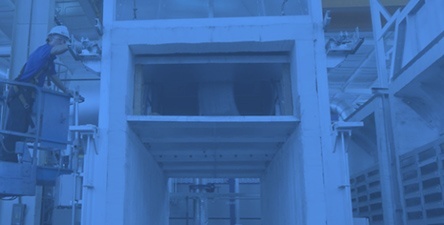 Crossing the line – firing ceramic sanitaryware under 1,000 Kcal per kg of ware. 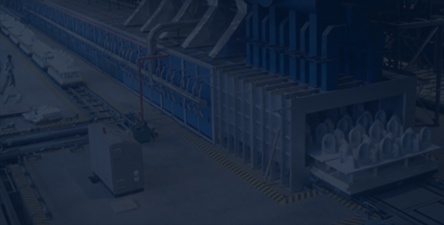 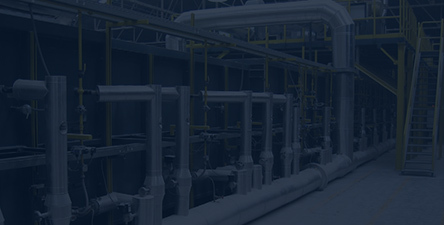 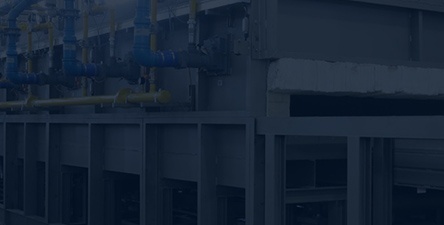 Over the past years, much have been said about specific fuel consumption on tunnel kilns in sanitaryware plants.